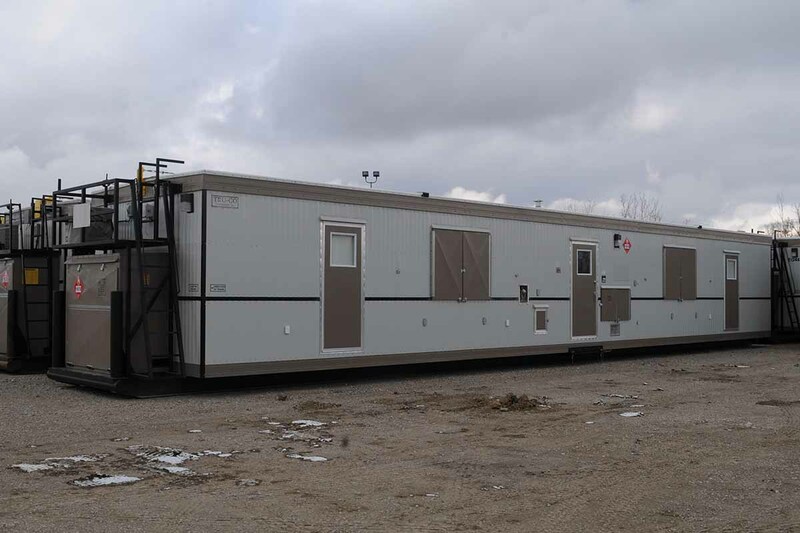 Vertex offers modern, fully equipped wellsite accommodations, sleepers and office trailers that can be customized for each situation throughout your drilling, production, completions and construction activities across Western Canada. 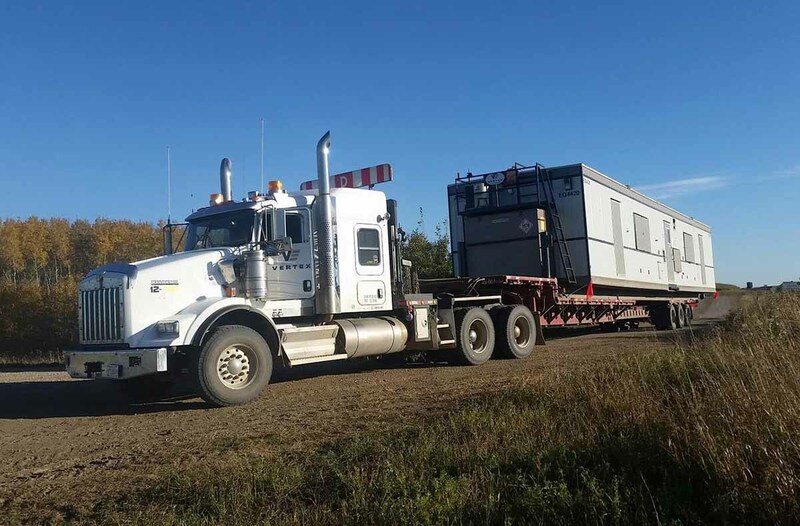 Our wellsite trailer fleet is comprised of high quality units that are built by leading manufacturers in Alberta and Saskatchewan. 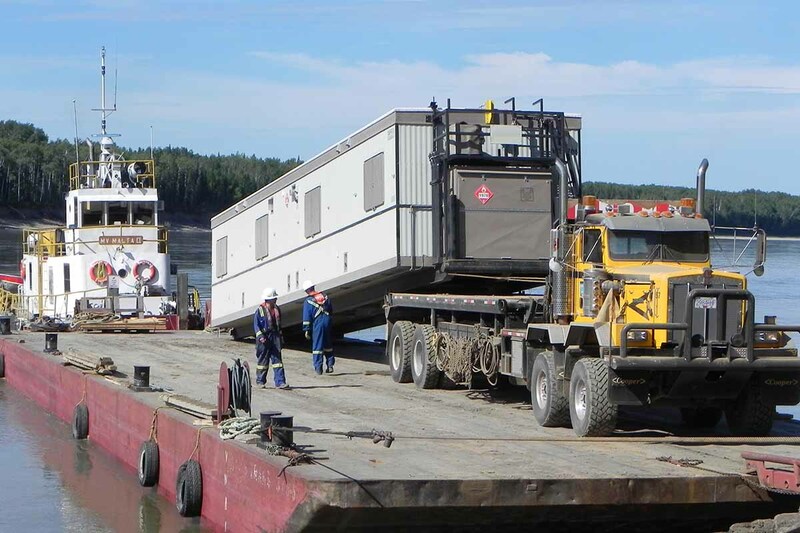 Attention to detail and our reliable maintenance program guarantee an extremely comfortable wellsite accommodation for your team as well as an efficient workspace for all activities. 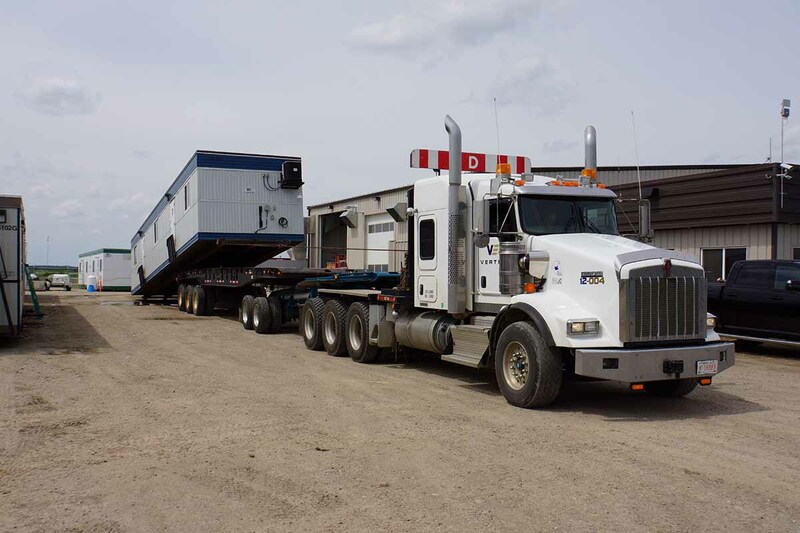 With our oilfield hauling and knowledgeable service team, we provide a reliable and comfortable experience for our clients.